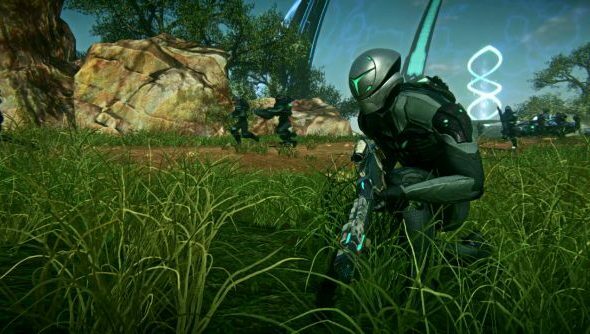 Planetside is close. Oh so close. According to a tweet by SOE’s John Smedley, the beta will launch “next Mon or Tuesday barring any unforeseen circumstances.” Meanwhile, the full cinematic trailer for the game has just landed on Youtube. You might want to pull the curtains back and settle in for some explosions. It’s quite exciting. And yes, I’m well aware that that will never happen in-game. But, EXPLOSIONS!